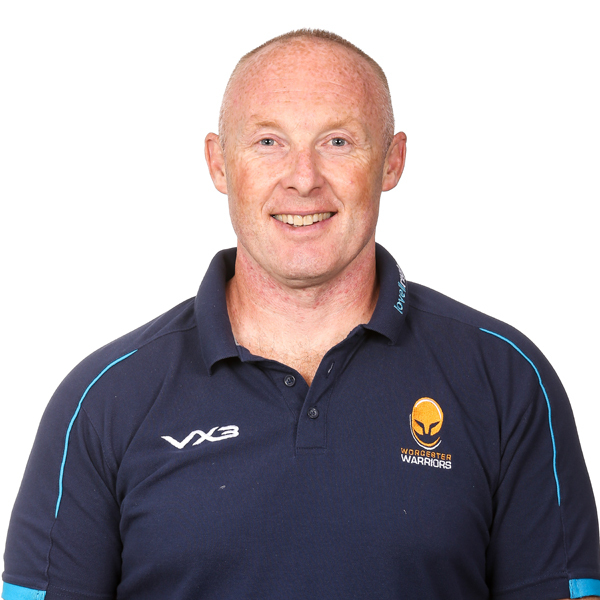 Neil Doak joined Warriors as Attack & Backs Coach in the summer of 2018 on a two-year deal. Doak was formerly Head Coach of Ulster Rugby in October 2014 and enjoyed a 23-year association with the province. As a player, the former scrum-half made his debut for Ulster in 1995 and went on to make 85 appearances for them before retiring from the game in 2005. Following his retirement, he worked within the Ulster Academy as Elite Player Development Manager and headed up the Ulster Under 19s and Under 20s. Doak was quickly promoted to the senior set-up in 2007 where he took up the role of Skills Coach and Ulster A Head Coach before becoming Ulster Attack & Backs Coach in 2008. He was credited with transforming Ulster into one of the most potent attacking sides in Europe, as he helped steer them to the Heineken Cup final in 2012 at Twickenham. 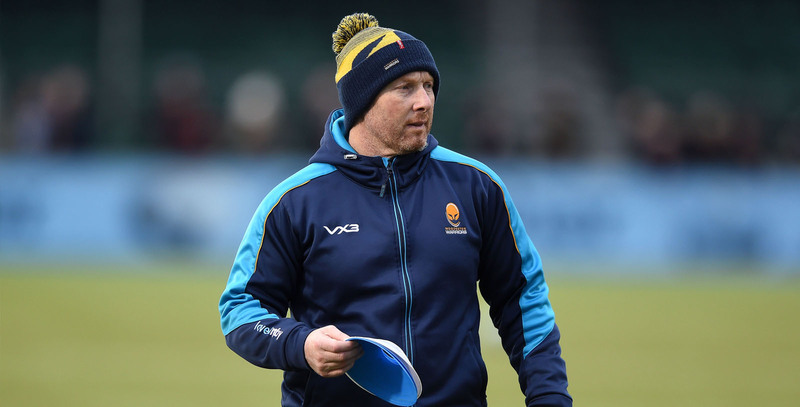 His coaching ability was recognised by Ireland in the summer of 2013 when he joined Les Kiss and Anthony Foley in leading the Ireland national side during their unbeaten summer tour of North America. In the summer of 2014, he coached Emerging Ireland to victory in the IRB Nations Cup in Romania alongside Dan McFarland. Doak became Head Coach of Ulster in 2014, leading them to consecutive Pro 12 semi-finals in the 2014/15 and 2015/16 seasons, before leaving his post last summer. A talented all-round sportsman, Doak also won 32 caps for the Ireland cricket team.